Here is January Week 2 of 5 template...THE DOWNLOAD LINK HAS EXPIRED. This will be available in my store at the beginning of February. Thank you so much for this post. 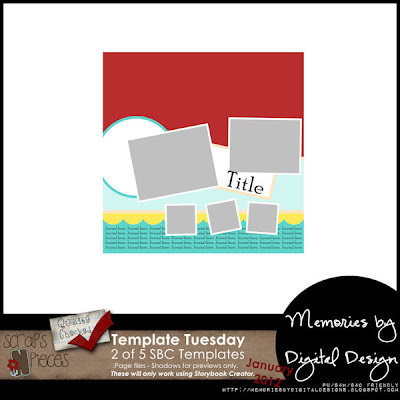 I want to let you know that I posted a link to your blog in CBH Digital Scrapbooking Freebies, under the Page 5 post on Jan. 10, 2012. Thanks again. 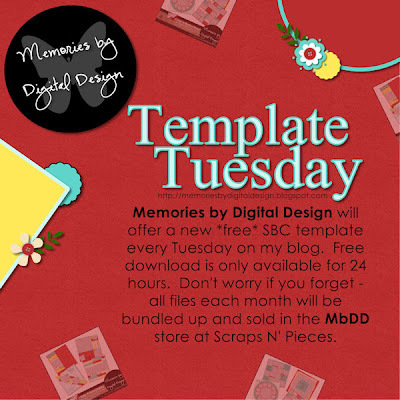 Thank you very much for sharing these SBC templates!